Run Your Web Hosting Business Effortlessly! 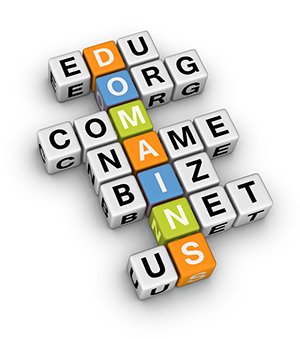 Providing accurate contact info is very important when you are registering for a domain. We use the well known WHOIS Privacy Protection system to protect your contact details therefore we can give you the assurance that your contact information will not be exposed and they will be stored with utmost care. Bulk Tools: Now get registering, renewing, transferring and making changes done in just one step! Privacy Protection: FREE Privacy Protection for every registered Domain Name. Domani Forwards: You can redirect users for FREE! Do this with/without domain masking & SEO. Simply let your domain point to another web site. Domain Theft Protection: Provides protection against misuse of your domain without your knowledge.